Alex has taught middle and high school social studies in public, private, and charter schools in the Atlanta area. She is currently a high school teaching and learning specialist and she recently served as the founding Assistant Principal of a new STEM charter school founded on the tenets of design thinking and project based learning. Alex has experience in curriculum design, implementing innovative instructional strategies, thematic unit design, lesson planning utilizing the Understanding by Design process, and incorporating design thinking in the classroom. She loves to create lesson plans, activities, and assessments that target creative thinking, involve visible thinking routines, and feature opportunities for students to drive their learning. Alex holds a B.S. from Auburn University, M.A.T. from The University of West Alabama, and an Ed.M in Educational Leadership from Columbia University. 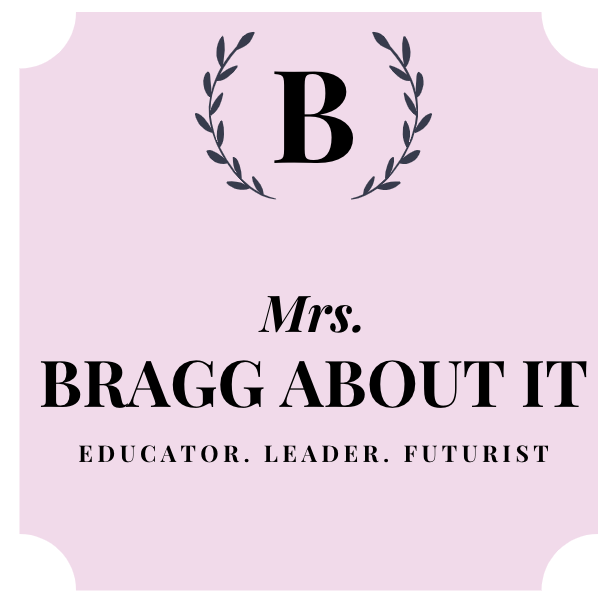 Follow her blog (http://www.braggingabouteducation.wordpress.com) and twitter (@mrsacbragg) where she she often shares resources, ideas, and more!